A Certain Magical Index Vol. 5 was translated into English by Andrew Prowse, originally authored by Kazuma Kamachi, and published by Yen Press on February 23, 2016. 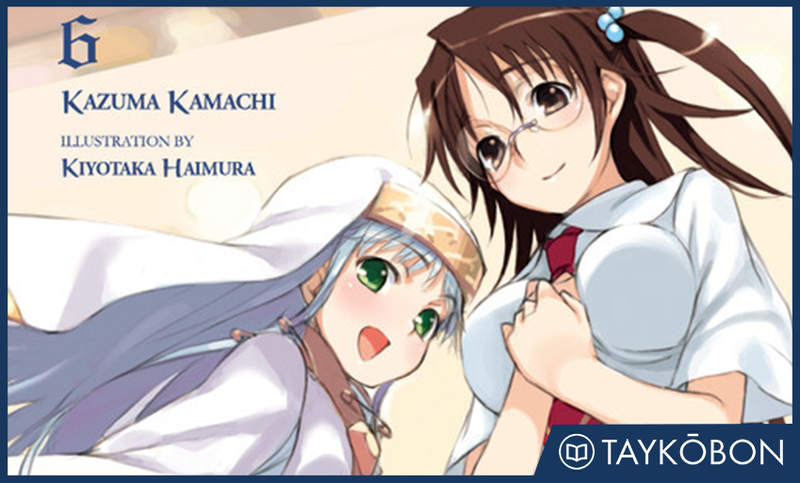 A Certain Magical Index was an ongoing series in ASCII’s Dengeki Bunko imprint, and received two anime adaptions by J.C. Staff in Fall 2008 and Fall 2010. Volume 7 will release in North America on May 24th.